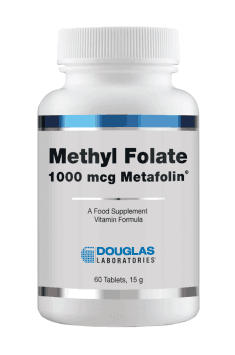 Methyl Folate 1000 mcg 60 tab. Supplementation with folates is worth combining with the supplementation of vitamin B12, preferably in a highly assimilable, methylated form - methylcobalamin. Such a combination effectively supports proper functioning of the nervous system, prevents the development of megaloblastic anemia and is conducive to the health of the fetus. Do not exceed the recommended dose. The amount of 5 mg (5 tablets) and more per day may cause stomachache, diarrhea and rash. The supplement supporting immunity. It stimulates the immune system, adds energy and has antioxidant effect. A liquid Passiflora extract without sugar and alcohol. It has a calming and anti-stress effect.